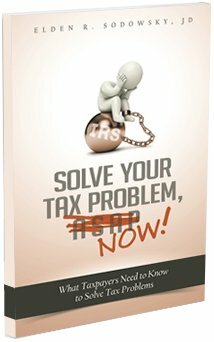 Learn what programs are available to solve your IRS problems from Fairfax Tax Relief Lawyer. This plain-English description makes tax matters understandable, thus making it easier to relate to your own situation. who is qualified to help taxpayers in trouble. Don’t spend another day worrying about the consequences of your tax debts. I can answer the questions you might be hesitant to ask someone else. I can help you find peace of mind and get your finances back on track. Call my office today at 703.436.1176 to schedule a consultation. Take the first step towards taking your life back from the IRS.